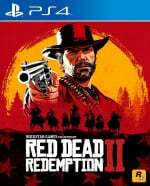 How do you upgrade your weapons in Red Dead Redemption 2? If you're looking to customise your weapons and make them more effective in combat, upgrades are always an option if you've got the cash. 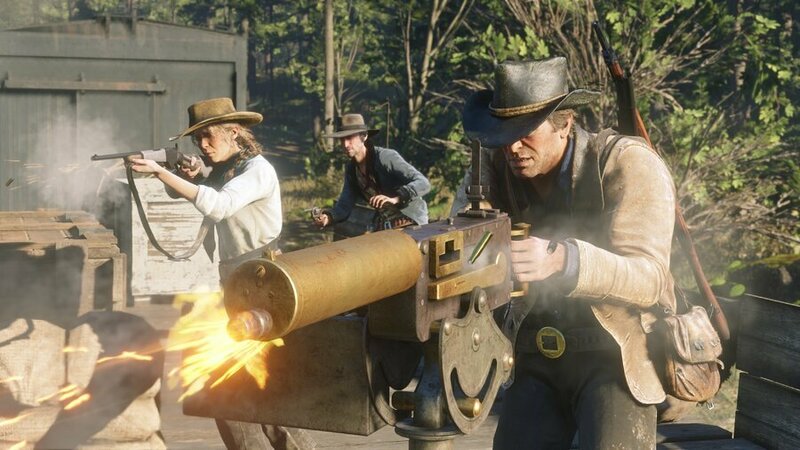 By the end of the game you'll have a load of different guns to choose from, with multiple revolvers, pistols, shotguns, repeaters, rifles, and sniper rifles all vying for your attention. it's important to find the weapons that you like best and upgrade them when you can. To upgrade your guns in Red Dead Redemption 2, you'll want to head over to the nearest gun store. Once you're there, lock on to the shopkeeper and select 'customize'. From here, you'll be able to choose whichever gun you like and upgrade it. Upgrades come in various forms, and each of them provides a different bonus to your gun's statistics. Upgraded rifling, for example, makes your gun more effective at an increased range. Meanwhile, iron signs, or even scopes, let you pick out targets more accurately. Generally speaking, upgrades and other customisation options don't cost much money -- at least not later in the game. As such, you shouldn't worry about buying them up when you can. It's also worth noting that upgrades apply to individual guns, not to every gun in a single weapon category, so if you have to choose which gun to upgrade, always go with the one that you like best.